H.E. Nassir Abdulaziz Al-Nasser assumed his position as the High Representative for the United Nations Alliance of Civilizations on 1 March 2013. Throughout his career, he has contributed to advancing the multilateral agenda in the realms of peace and security, sustainable development and South-South cooperation. 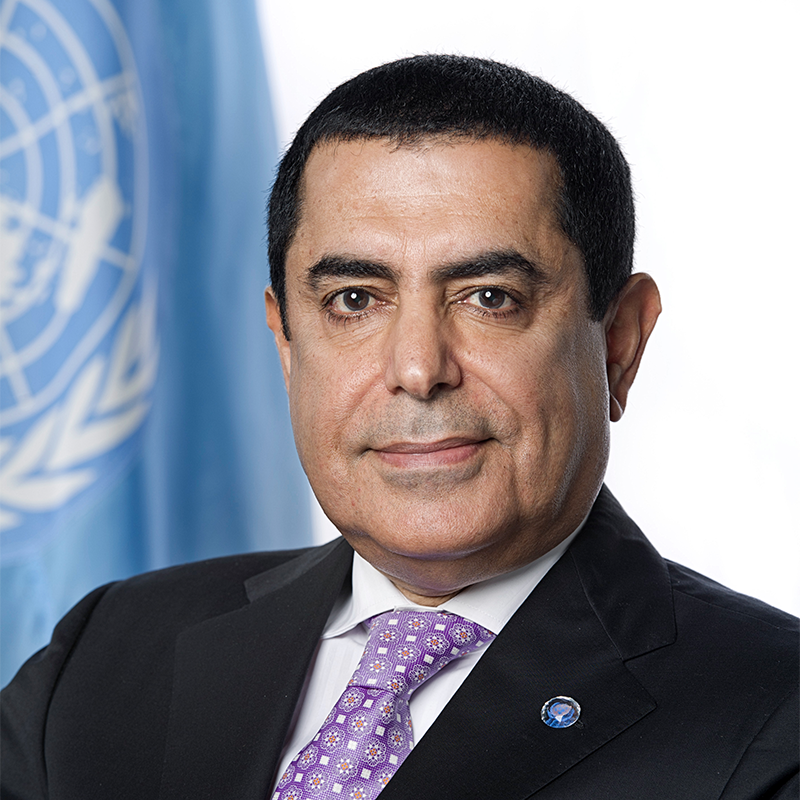 Prior to that, Mr. Al Nasser held the position of President of the 66th Session of the United Nations General Assembly from 2011 to 2012. His career as a diplomat spans more than three decades. Since 1998, he has represented Qatar in the United Nations and has worked on core issues such as security, terrorism, poverty, hunger and natural disasters. Mr. Al-Nasser has received numerous awards and honorary doctorates from various countries and universities for his work on fostering cross-cultural understanding.